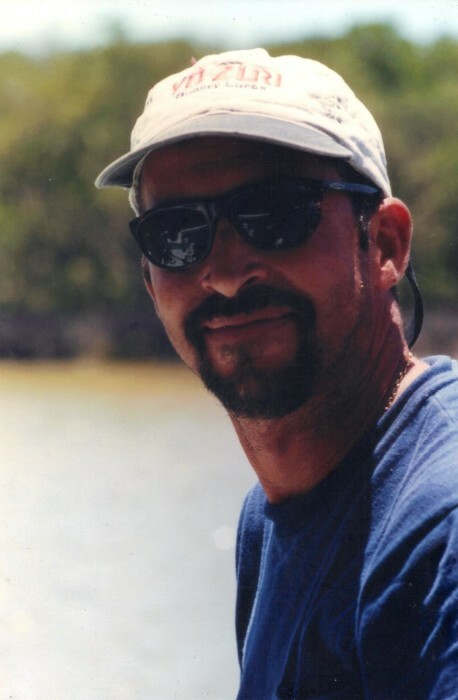 Mark Robert Rentz, 54, died on Thursday, January 31, 2019 at his home in Key Largo, Fl. Mark was fighting an extended illness of cancer. Mark is survived by his mother, Sally Jean Simmons, 4 children, Christopher Rentz of Fl, Austin Rentz of Fl, Todd Martin of WI, Valerie Winkles of FL, Brother Michael Rentz and Sister Michele Leilani, and 3 grandchildren. Mark was born in Memphis, TN on February 24, 1964 to Sally Jean Simmons and Walton Cornelius Rentz. A Celebration of life will be held on March 2, 2019 at 2pm at Sexton Cove Park in Key Largo FL at the Boat Ramp.